While we wish every solar company offered our 20 year warranty, none do. 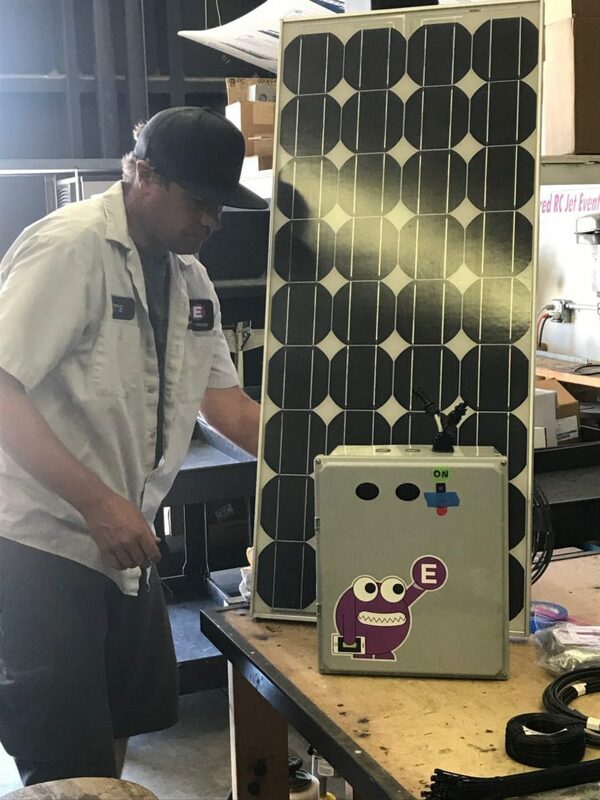 The good news is we have a dedicated service department ready to fix the solar installation of other companies and handle the manufacturers’ warranty claims while offering our best in class service and peace of mind even if your system isn’t one of ours. 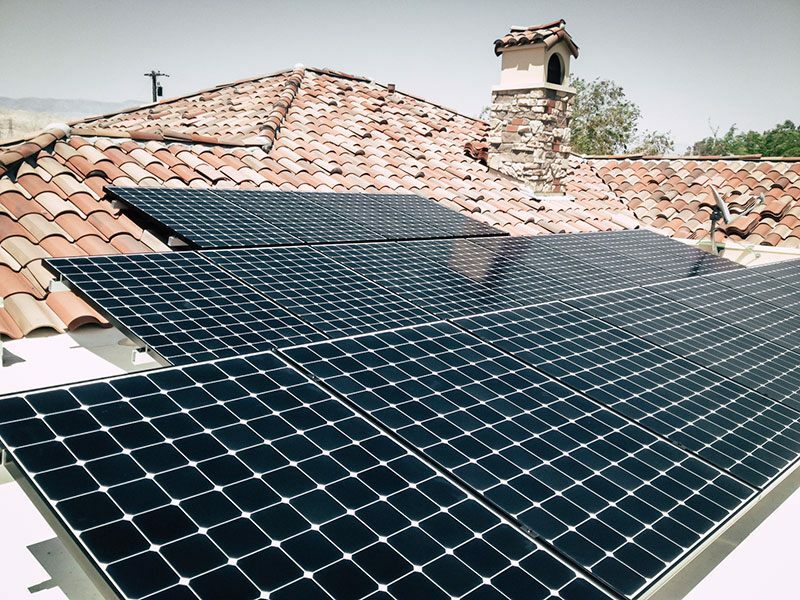 We provide solar in Palm Springs, Palm Desert, Rancho Mirage, Cathedral City, Desert Hot Springs, Indian Wells, and all the Coachella Valley surrounding cities. We look forward to working with you!